You can see me in the reflection. As 2009 draws to a close, blah blah blah. I have nothing inspirational to write or words of wisdom. I’m just glad the year is over. A chapter in my life is done, complete, locked away never to be repeated. 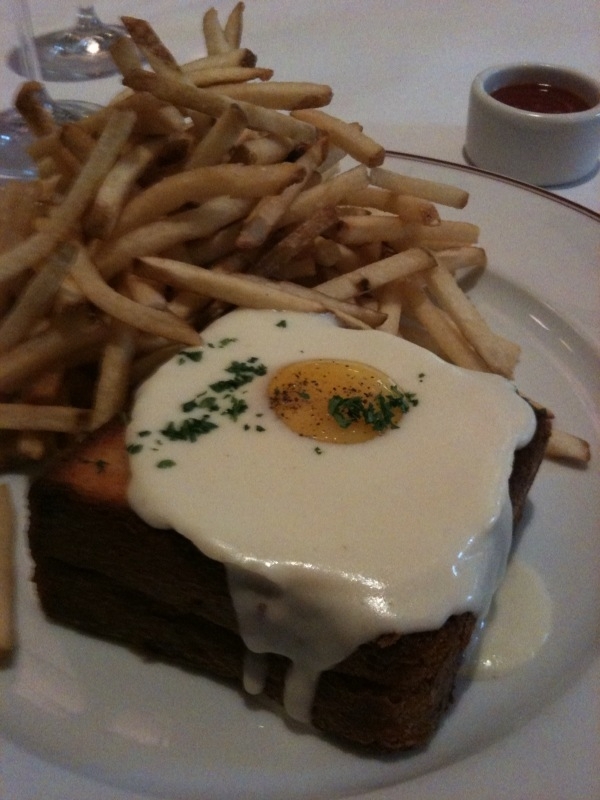 One thing I will repeat is a visit to Bouchon. 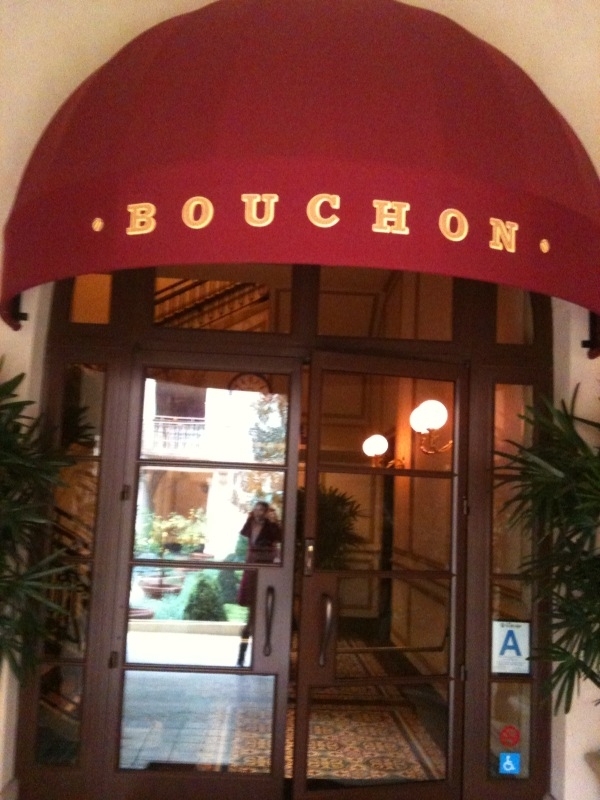 This year I dined at Bouchon FOUR times. Three of those times were in Las Vegas. 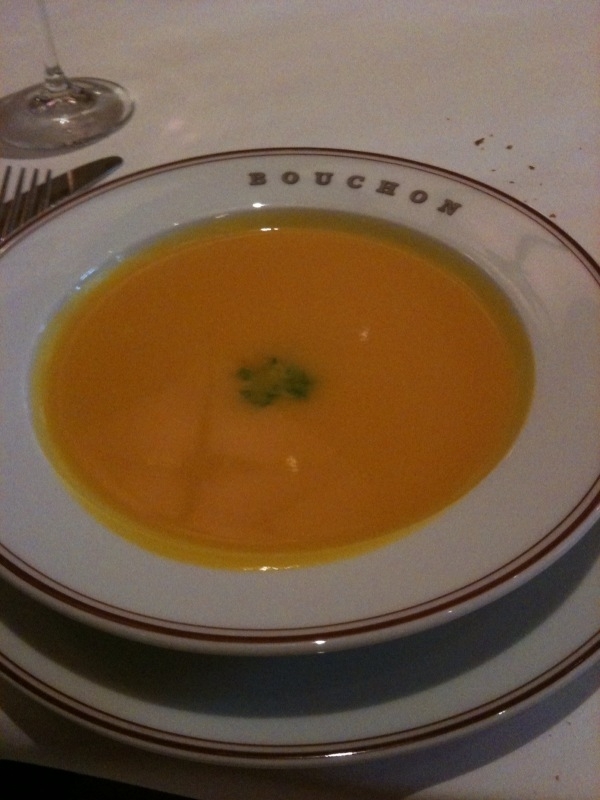 Yesterday I visited the new Bouchon outlet in Beverly Hills. Edited to add this picture. I can’t believe I forgot to add it. Why am I the only one wearing color? 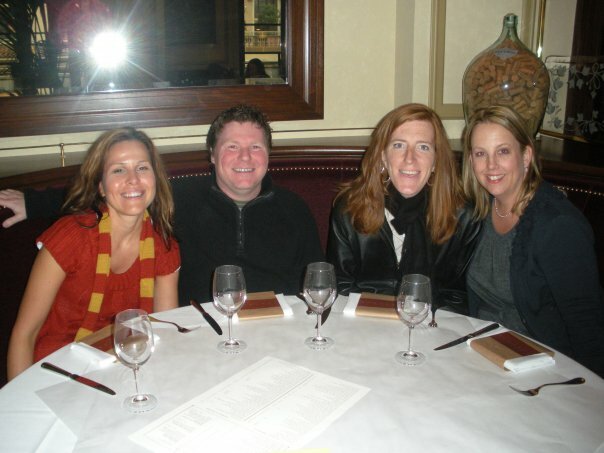 I realize it’s winter, but we’re at Bouchon!! Oh well, they all look great. The service was outstanding. The waitstaff was very proactive. We had a long leisurely lunch, mostly discussing the chaos that is my life (I apologize for being a conversation hog: Jen, Michelle, Aaron!). This time instead of my usual salad and gnocchi, I had the soup du jour (butternut squash) and the croque madame without the HAM. 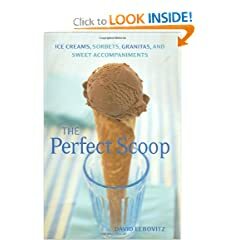 My friend Michelle wrote a more in-depth description of our experience. You can read it HERE. 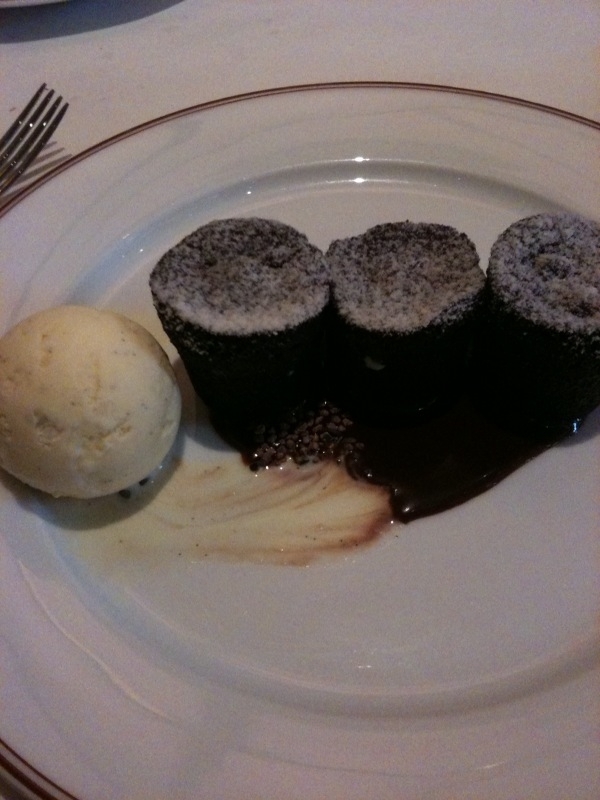 I can't seem to order anything else for dessert! 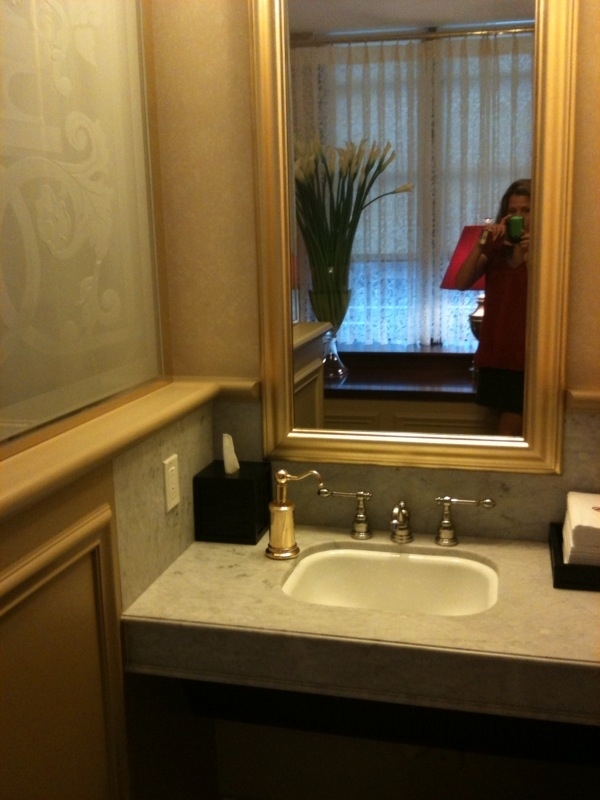 Even the bathroom is gorgeous. 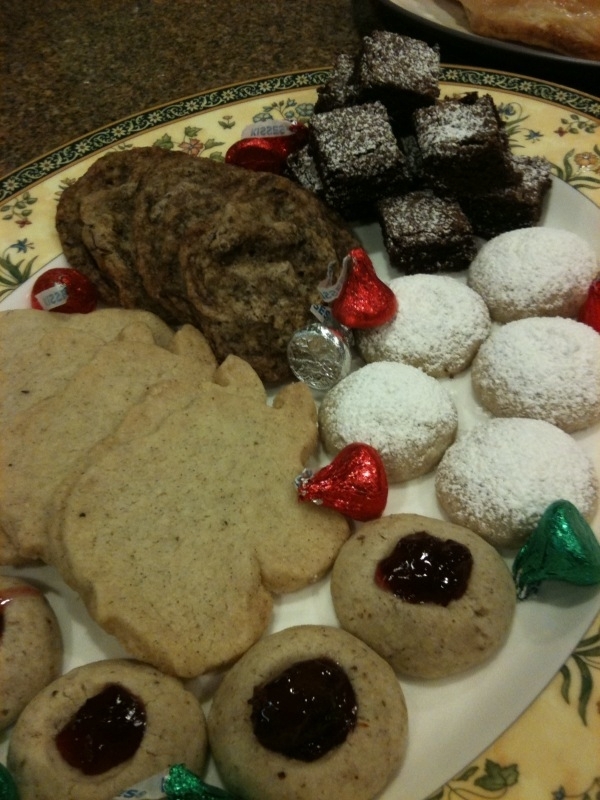 I went on a baking binge right before Christmas and thanks to C & H Sugar who sent me a gift card to use to purchase ingredients, I added a last-minute item of brownie squares to my cookie plate. I made this recipe, but with out the nuts–because there are some people in my family who do not like nuts. They may be the same people who like HAM. 2010 is going to be AWESOME!! Right before I left on vacation, I had to go to a meeting in the Desert. The meeting was on Vegan Tuesday, so I stopped at Native Foods for lunch. Native Foods is a small Southern California regional chain of vegan restaurants. 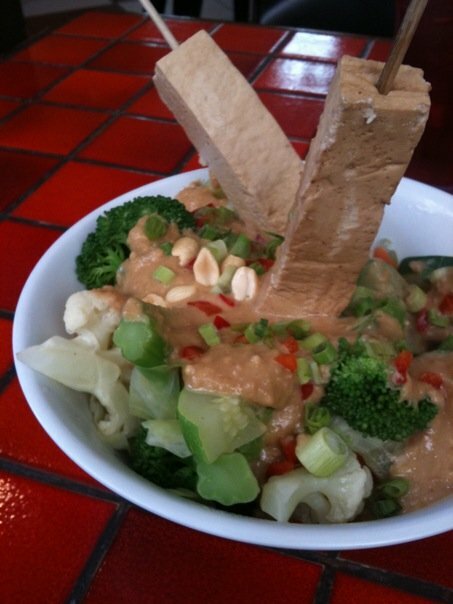 I ordered the Hollywood Bowl: brown rice, steamed vegetables, marinated tofu spears, and peanut sauce. It was light, tasty, and healthy. Gotta love it. If you haven’t already baked these cookies that have taken the food blog world by storm, you must drop everything and make them NOW. Seriously, they caused an existential crisis in me. They are that GOOD. At first, you take a bite and think: “it’s a chocolate chip cookie. it’s good” and then the flavor hits. AMAZING. It’s like an EVIL TWIN of the standard chocolate chip cookie. A little darker, a little mysterious, and very irresistible. And I’ve always been drawn to the bad boys. 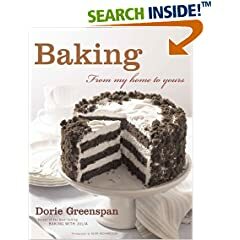 The recipe uses special dark (molasses) brown sugar, no vanilla, and makes you sift your chopped chocolate (two kinds: I used 41% milk and 70%) to make sure there is no chocolate dust in the cookie. In celebration of the opening of Bouchon Beverly Hills this month, I made Thomas Keller’s Chocolate Chip Cookies from his new cookbook Ad Hoc. 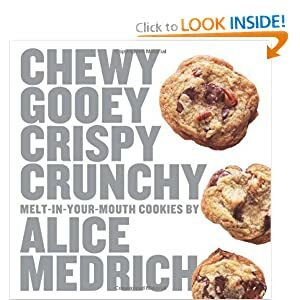 Of course, now that I’ve tried the cookies I really want to go to Ad Hoc the restaurant. You can find the recipe for these bad boys HERE. The recipe says to place 8 per sheet, I baked six per sheet and would suggest that number because they do spread. 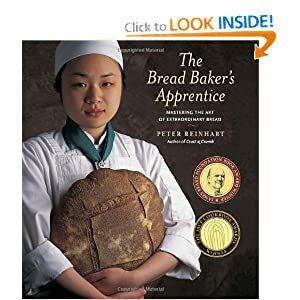 I was a good baker and read the recipe instructions for Focaccia from The Bread Baker’s Apprentice ahead of time. I knew the dough required an overnight rest in the refrigerator. I planned on making the dough Saturday night after my day of diving and baking it Sunday. Little did I know how exhausted I would be after the dive. Wow. It was a great day and a horrible day all rolled into one, but the great outweighs the horrible. I ended up getting seasick on the way out to Catalina from Long Beach. It was bad. Everyone told me I would feel better once I was in the water and it was true! The nausea went away once I was underwater. The first dive was amazing. The kelp forests were cool, it was a magical and peaceful place. Unfortunately once I surfaced, I felt sick again. It took all my strength and willpower to gear up for the second dive. I had to keep telling myself, “if you can do this, you can do anything…”. The second dive was even better than the first, but by the end of it I was so weak and tired it wasn’t safe for me to attempt the third dive of the day. I was disappointed with myself. I really wanted to be PADI Open Water certified by the end of day. The good news is that I get to go diving again. 🙂 On Saturday we’re doing a beach dive and I can’t wait. I really like diving and I’m considering going for my Advanced Open Water certification (which amazes all my friends because all I did was complain about how I don’t like dealing with the equipment and prep). Back to the Focaccia. Because of my long day, I was almost too tired to brush my teeth let alone make bread. I wanted to complete the Focaccia on Sunday, so I omitted the overnight rest in the refrigerator. I did chill it for a bit, but I don’t think anyone considers two hours to be overnight. 😛 The overnight rest is to enhance flavor, but when you are drenching something in olive oil how much more flavor enhancement do you need?? 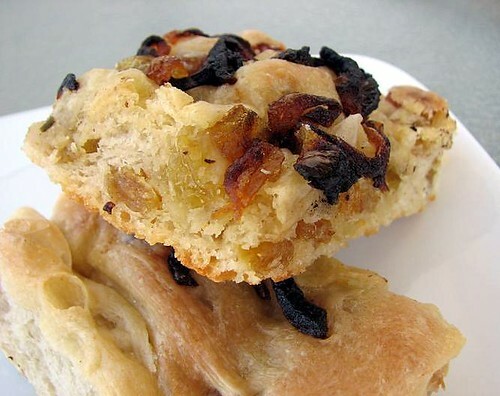 The Caramelized Shallot and Golden Raisin Focaccia was awesome. The taste was great. I really love the taste combination of sweet and savory. I made the focaccia as part of The Bread Baker’s Apprentice Challenge. 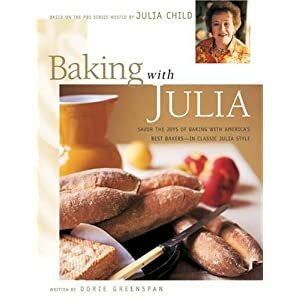 We’re a group of bakers baking our way in order through the book. 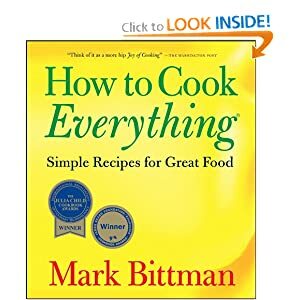 This is also my Vegan Tuesday recipe. I had some for lunch yesterday. YUM. 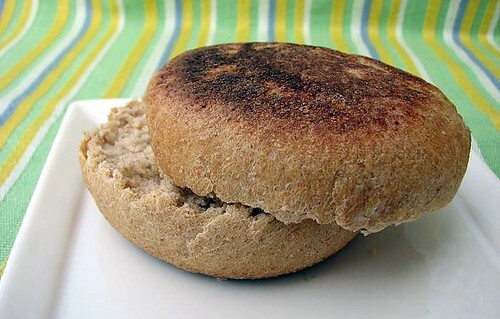 I’ve baked the English Muffins from The Bread Baker’s Apprentice before and they were delicious as written. I made them again for The Bread Baker’s Apprentice Challenge, but this time decided to make a honey-wheat variety. I used 1/2 traditional whole-wheat flour and added 1 tablespoon of honey instead of the sugar. I made them 2 ounces each and was able to yield 8 instead of 6 muffins. 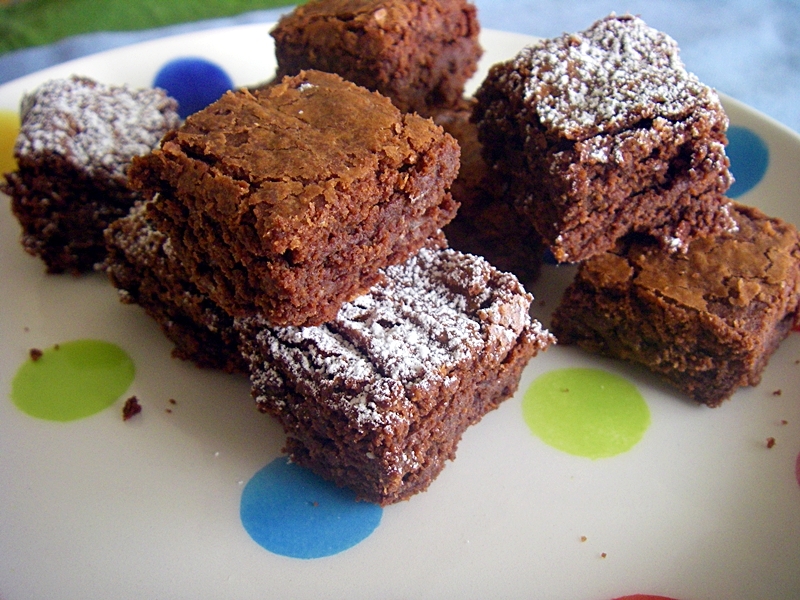 They turned out great–light and fluffy and pretty tasty.